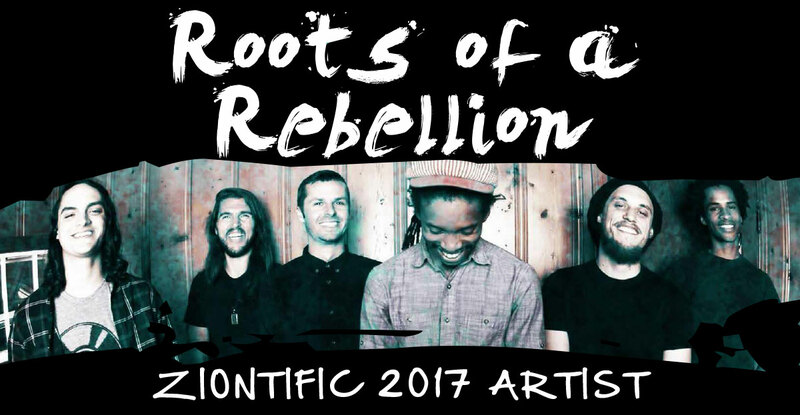 Roots of a Rebellion [ROAR] hail from Nashville, TN and bolster Reggae-Rock-Dub music for the soul. In between touring, ROAR has released an “Inner Light EP” in 2012, a full-length album “Heartifact” in 2014 and most recently “A Brother’s Instinct” in 2016. Having shared the stage with The Wailers, Rebelution, NEEDTOBREATHE, Slightly Stoopid, moe, Trombone Shorty, North Mississippi Allstars, SOJA, and countless others, Roots of a Rebellion is proud to represent another side of Music City, USA.